I saw the sign, the wedding sign that is! 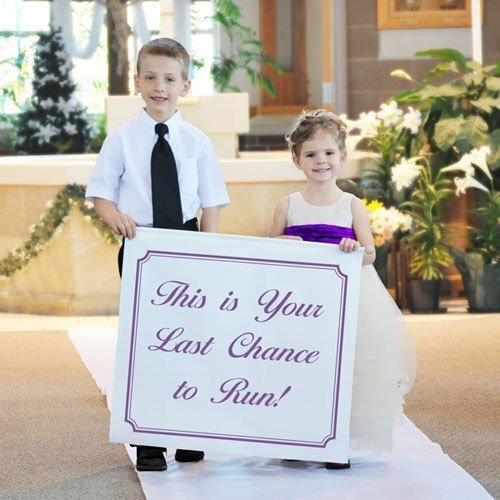 We’re seeing wedding signs everywhere, at all types of weddings, and for all sorts of uses. 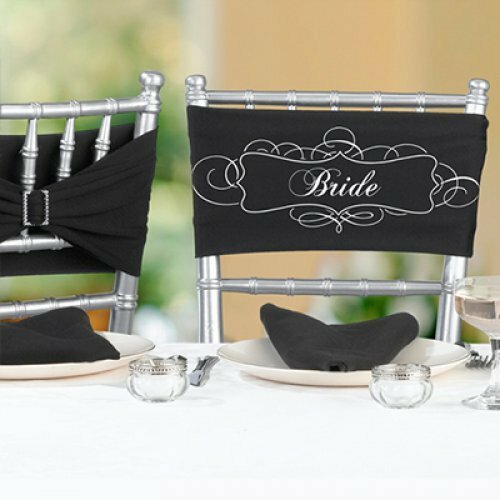 From rustic, vintage, elegant, and black-tie themed weddings, there are definitely no “signs” of this trend dying out anytime soon. 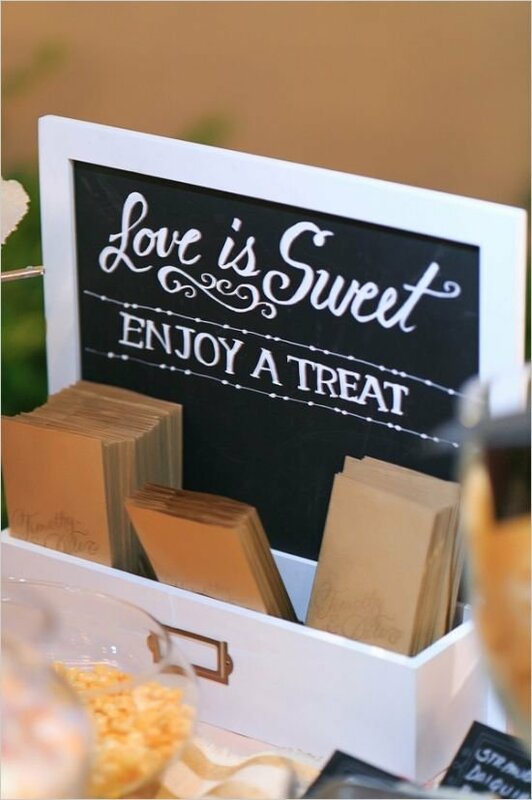 Get a little signage of your own going for your wedding with these ideas. 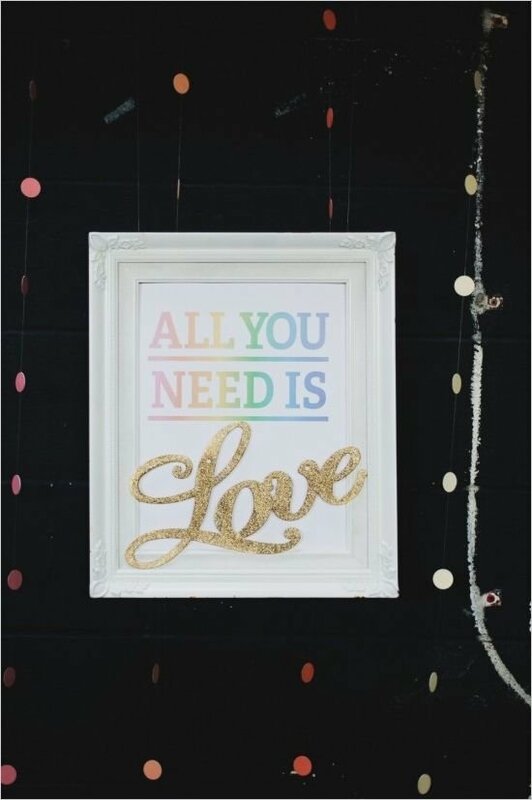 Learn how best to use signs, where to put them, and get a little inspired with these creative pieces of art while you’re at it. “Here comes the bride” is so passé. Opt for this sassy version instead! 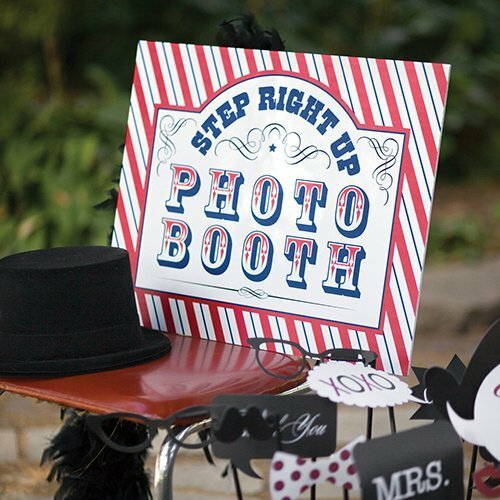 Let them know where the real party is at with a photo booth sign. 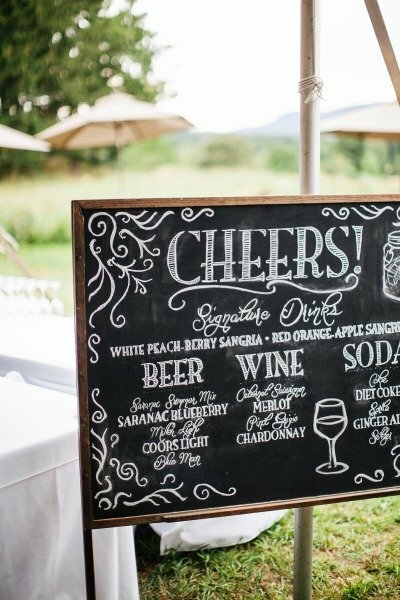 You have to display the drink options anyway so might as well do it with a stylish sign! Functional and fashionable. 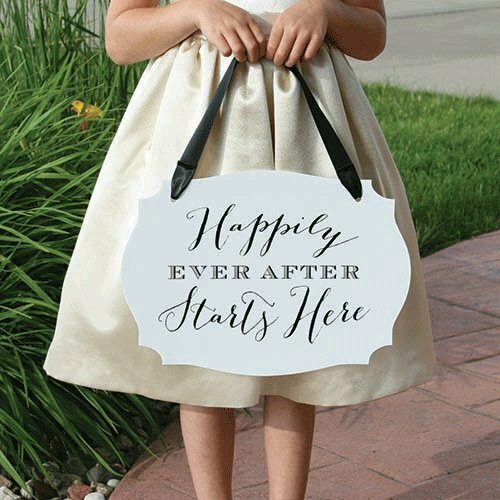 Perfect for an outdoors wedding and as a memento to keep for years to come. We love the simple elegance of this hand-written table assignment. Hang decorative signs on knobs, chairs, walls, wherever! 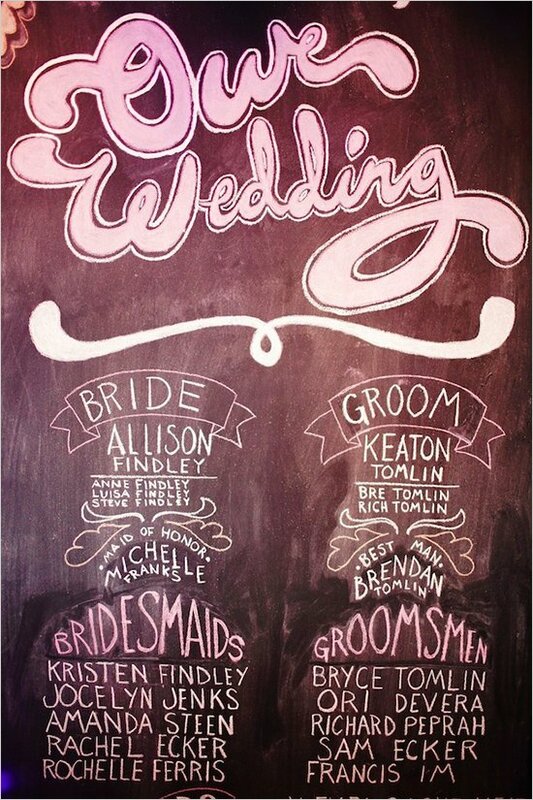 Announce your wedding party with a little handmade touch. 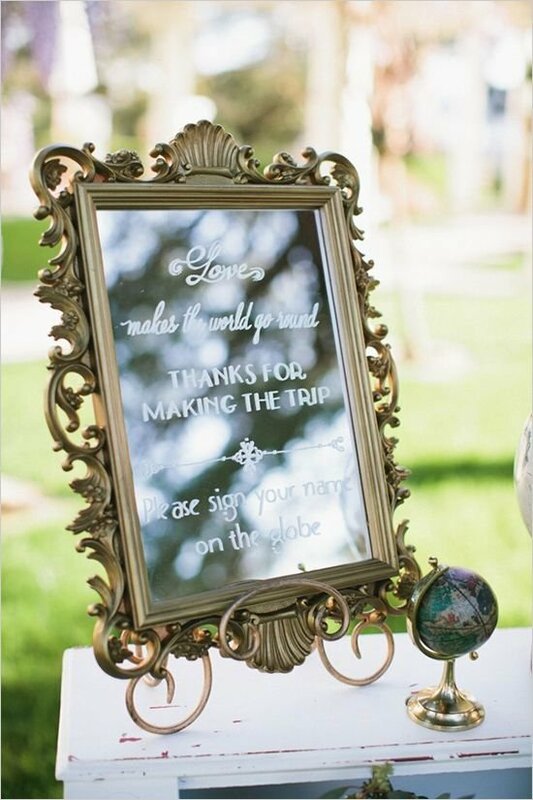 If you have a special song or message between the two of you, try sharing it with loved ones byway of pretty sign. Assigned seating has never looked so good. Chair signs for everyone! (Well maybe just the bridal party). 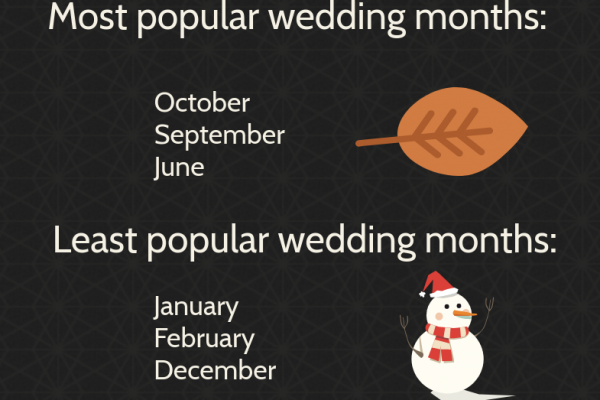 Social media and weddings are here to stay. 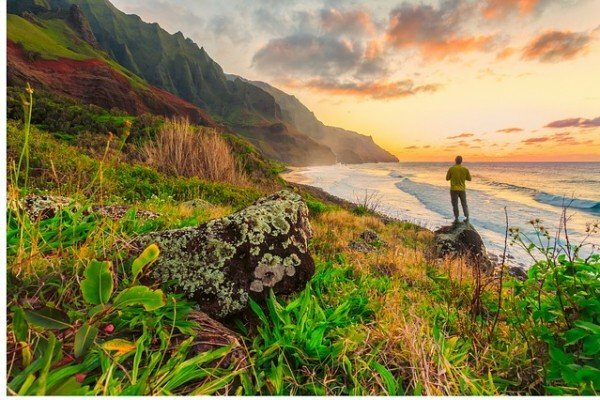 Take advantage of this opportunity with a creative sign to instruct tech-savvy guests. 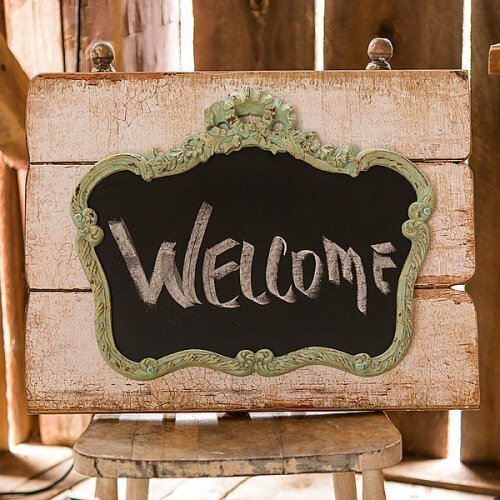 When it comes to a smorgasbord of candy, give guests a little help with an instructional sign. We’re totally digging this mirror sign. It’s uber-chic and useful! Perfect for a vintage-inspired wedding. 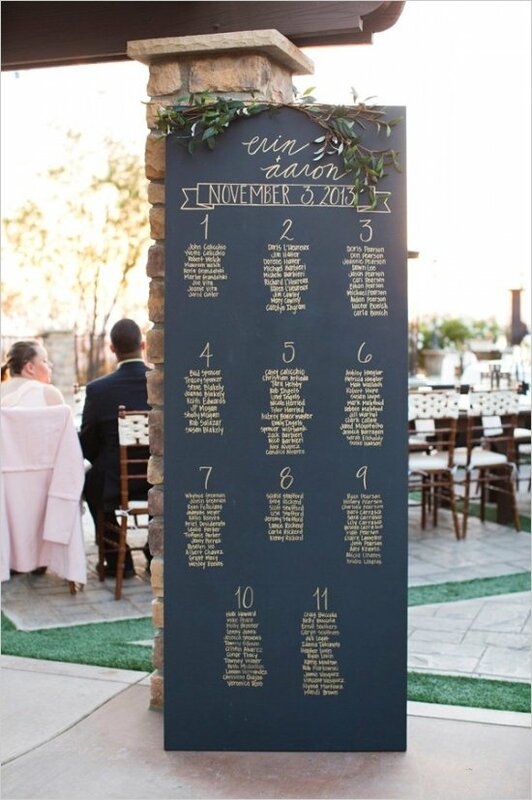 See anything that you’d like to incorporate into your wedding? 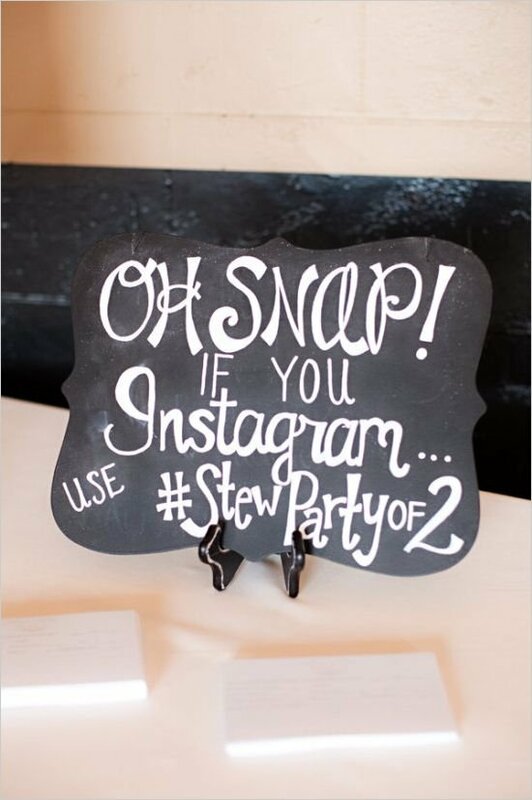 Be sure to get on “board” with this trend (ok, we’ll stop with the sign puns). 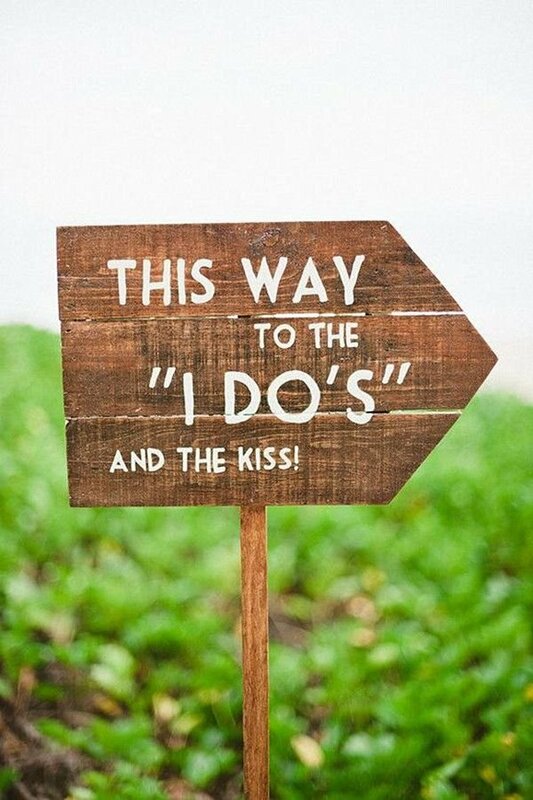 Check out our wedding signs pinboard for even more ideas!